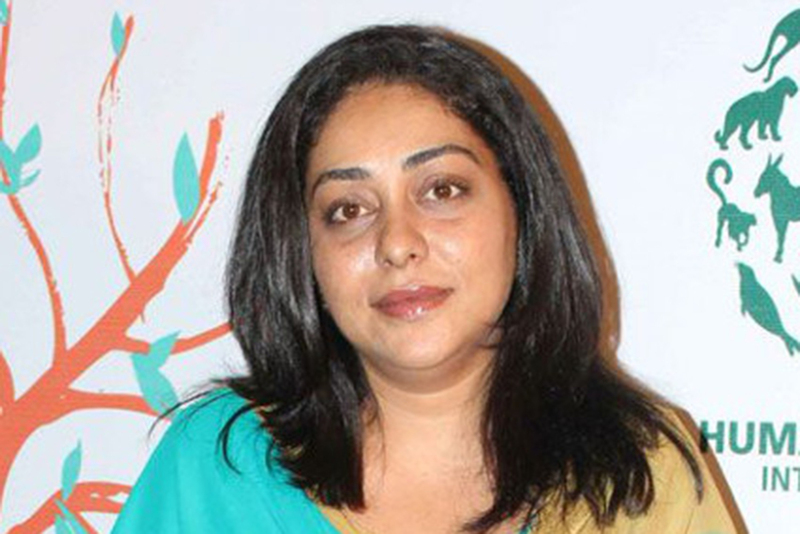 Director Meghna Gulzar said that acclaimed filmmaker Vishal Bharadwaj, the producer for her upcoming film Talvar, has been a big help to her. Gulzar, the daughter of renowned lyricist Gulzar and actress Rakhee, will be attempting a crime movie for the first time. It is based on the Aarushi Talwar murder case. Gulzar, who is known for her films Filhaal and Just Married, said that it was a complete detour for her to attempt a movie like Talvar. 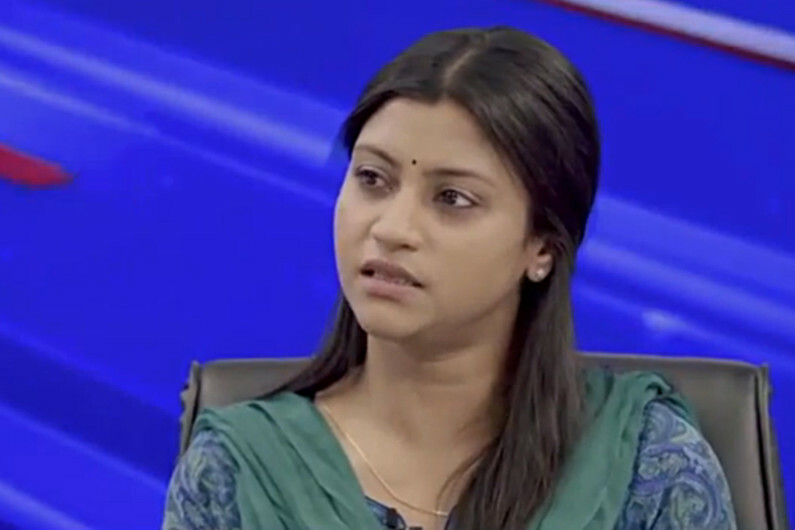 “Actually, Vishal ji and I have been very closely associated. When I was beginning to wonder what to do next, I had a conversation with Vishal ji, who is like family. Several ideas came up and this was one of them,” she said. Gulzar also said that she and Bhardwaj researched the case for almost two years before Talvar went into production. It is slated to release in India on October 2. The film stars Irrfan Khan, Konkona Sen Sharma, Neeraj Kabi and Sohum Shah in leading roles and Tabu in a guest appearance.